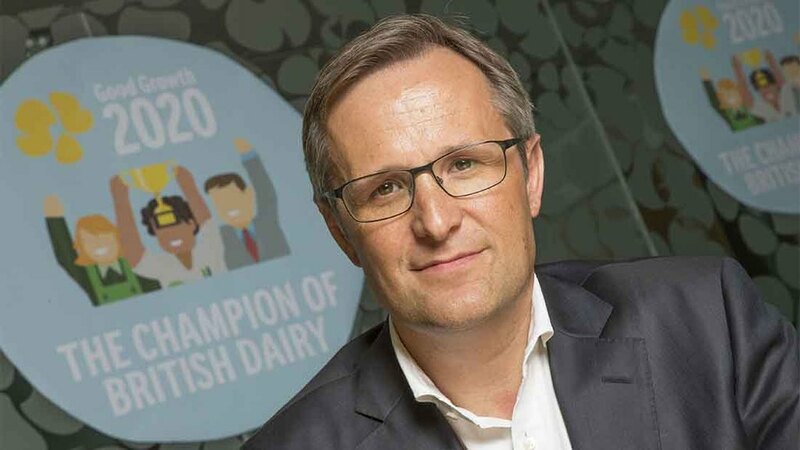 Arla has announced a new strategy to champion British dairy and make Arla a household brand by 2020. The co-operative will take a brand-led approach and increase investment in its Arla, Lurpak and Castello brands. It follows industry calls to add value to the sector and make milk less of a commodity. Tomas Pietrangeli, Arla Foods UK managing director, said: “We want Arla to be the name people know, love and trust for dairy. Arla intends to continue raising awareness of its status as a farmers’ co-operative as well as investing more than £100 million in promoting healthier dairy products with at least 30 new dairy concepts and 50 range extensions. "Any business that wants to add value to day to day process and cost - and build a sustainably valuable business - needs to think of itself as a brand and take the time and effort to build it properly. "A commodified market is only that if you let it be, and that would mean no ability to charge a premium or add any value - you'll always be vulnerable to the cheapest. And someone is always going to be cheaper. "Clearly, you need to have a fundamental understanding of your customers - both end consumers and your trade customers - to see what it is they most value in your category. "But above all, you must be clear in your thinking about what it is that you stand for that's different from your competition, coherent about how this shows up through everything you do. And then, to be restless about innovation, setting the agenda in your markets."